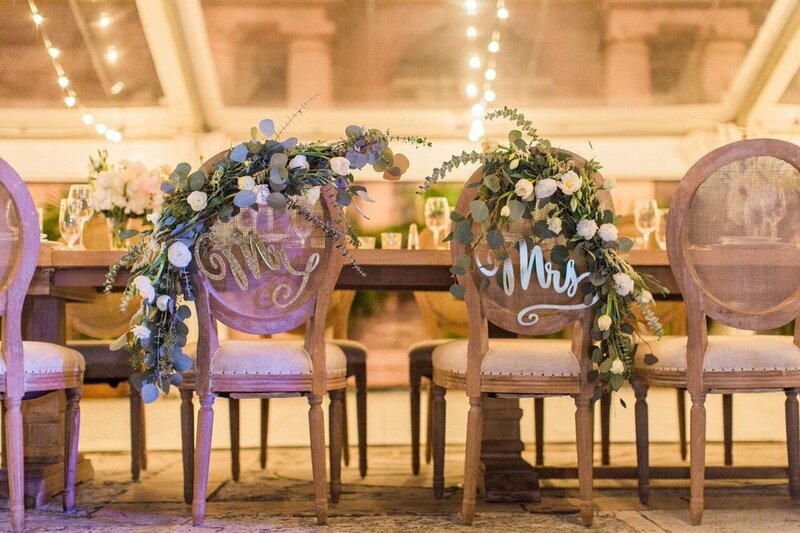 Planning a wedding involves many moving parts that need to come together perfectly for your big day to be an unforgettable occasion, not just for yourself, but for your guests too. Catering is an essential part of the reception. Food is one of the things guests remember the most, and when the food isn’t good it's the biggest complaint guests have. No amount of extraordinary décor will make up for rubbery chicken or running out of hors d’oeuvres. 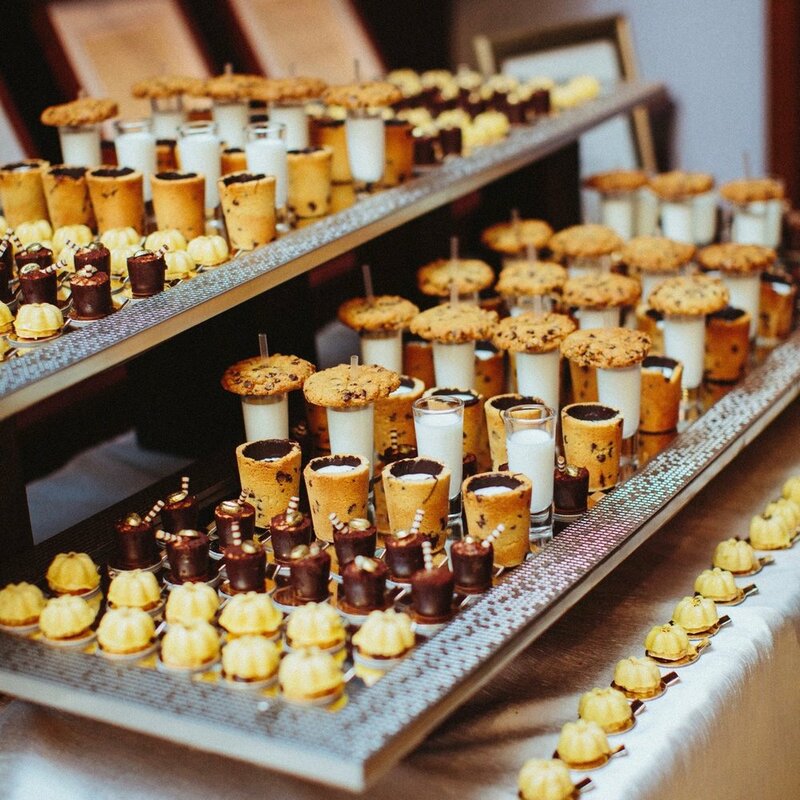 Here are a few tips that can be used to plan your wedding reception catering. Begin your search for a caterer at the same time you are looking at venues. This should be about 12 months before your wedding date. Keep in mind that some venues have exclusive caterers or a list of caterers they prefer to work with. If you have a particular caterer you know you want to hire before you’ve chosen a venue, ask them which venues they recommend. A good caterer will have ties to all the best venues in the area. 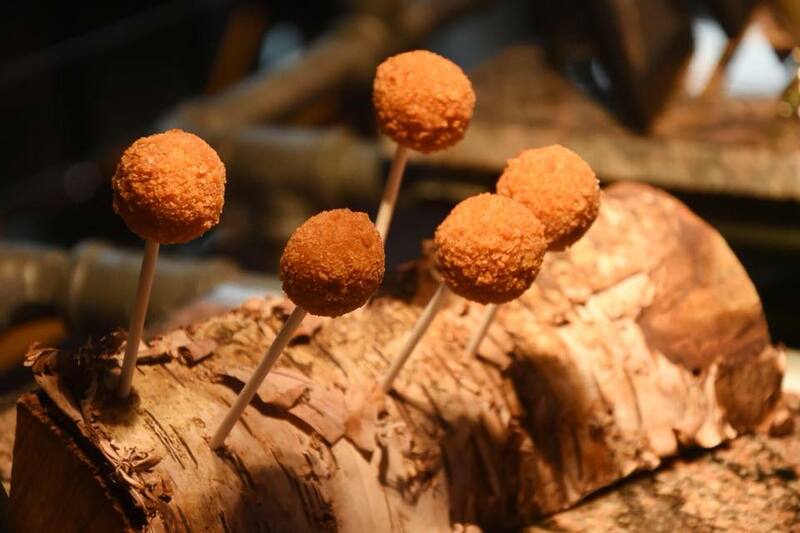 Have fun with the Hors D’oeuvres. Remember that guests anticipate the cocktail hour snacks and they're often famished after the ceremony. Many people may have skimped on lunch as they were grooming and dressing for your event, so make sure you have planned for enough passed hors d’oeuvres and/or cocktail hour stations. 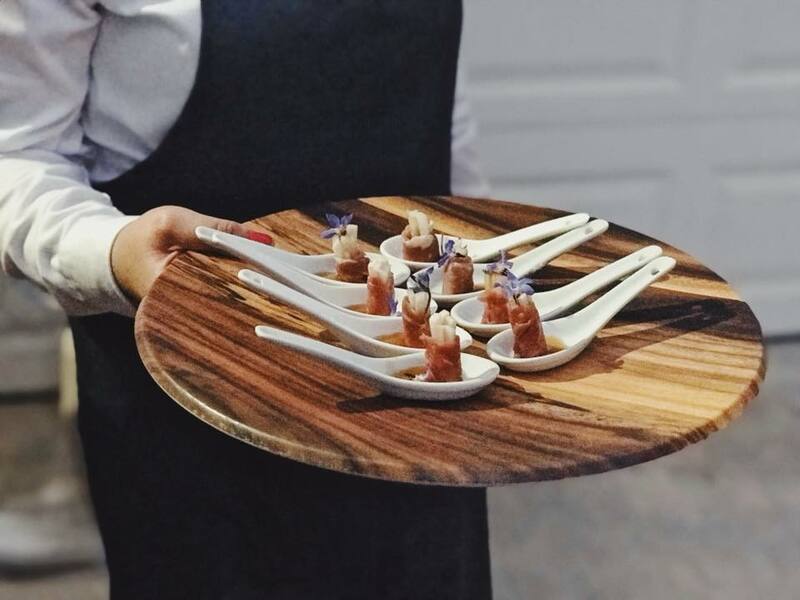 Hors D’oeuvres set the tone for what’s to follow and can also be selected to reflect your cultural background or a theme. Consider the type of dining experience you want to have. You could go with a multiple-course, sit-down dinner served at the table by waiters in white jackets, or you might prefer food stations offering a variety of different foods. The latter allows for a more casual, social dining experience where guests mingle at the stations, choosing exactly which foods they want and how much. Live action food stations are a fun gourmet experience. Guests can watch chefs tossing their pasta, carving their meat, preparing sushi or making nitrogen ice-cream. Your guests will love being served signature cocktails when they arrive. “His” and “Hers” cocktails with clever names are a great way to get the party started. 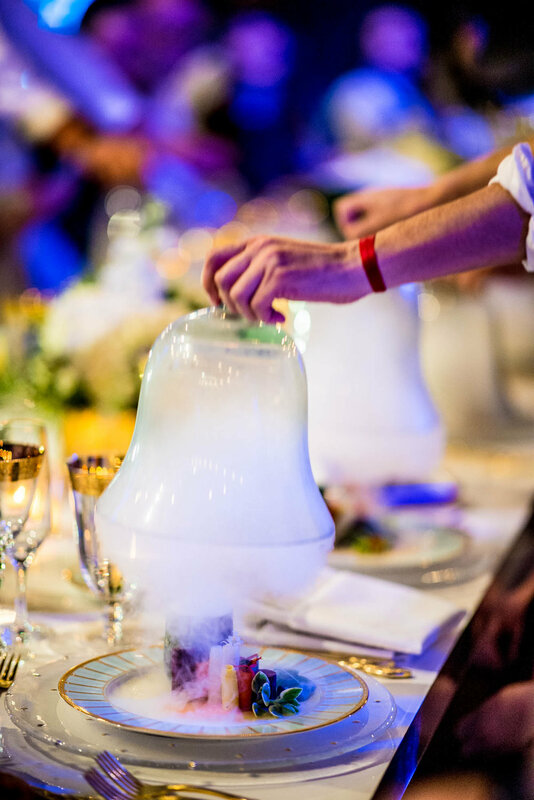 Click here for tips on how to choose signature beverages for your reception. 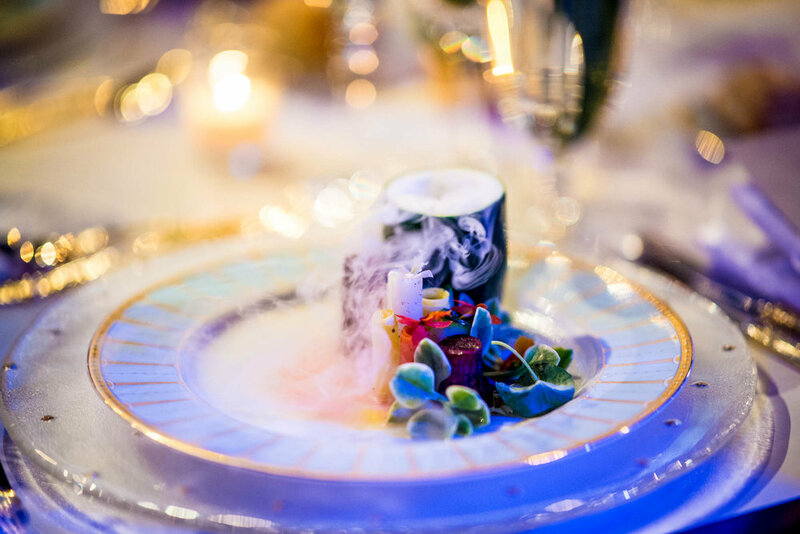 The sky’s the limit here, so once you’ve determined a budget, speak with your caterer to explore creative menu options. For example, your menu could be a celebration of your culture or national origins. One of our favorite couples were German and Venezuelan, and their menu offered a delicious fusion of both cultures. Traditional foods from each country were offered at different food stations, and their late-night snacks were the best of both worlds too. A top-notch catering company will be able to offer delicious, authentic cuisine from any country. Another theme could be foods that marked different events in the couple’s relationship such as their first date or proposal dinner. Local and seasonal foods mean you’ll be sourcing ingredients with the most flavor. Ask your caterer for advice here. A South Florida favorite is the Stone Crabs available between October and May. Make sure you have a delicious vegetarian option. 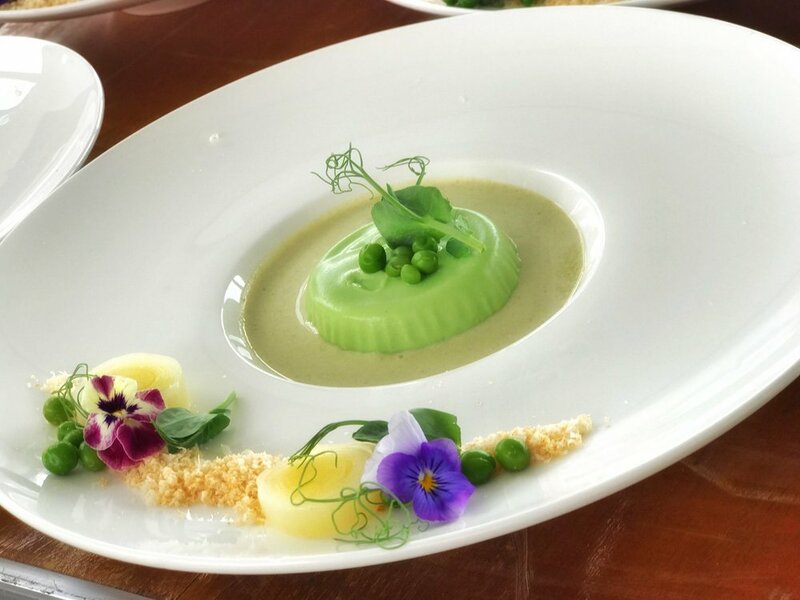 Besides ensuring that your vegetarian guests don’t feel forgotten, Plant-based foods are sometimes the first choice for non-vegetarians too. Savory or sweet, late night bites are always a big hit. 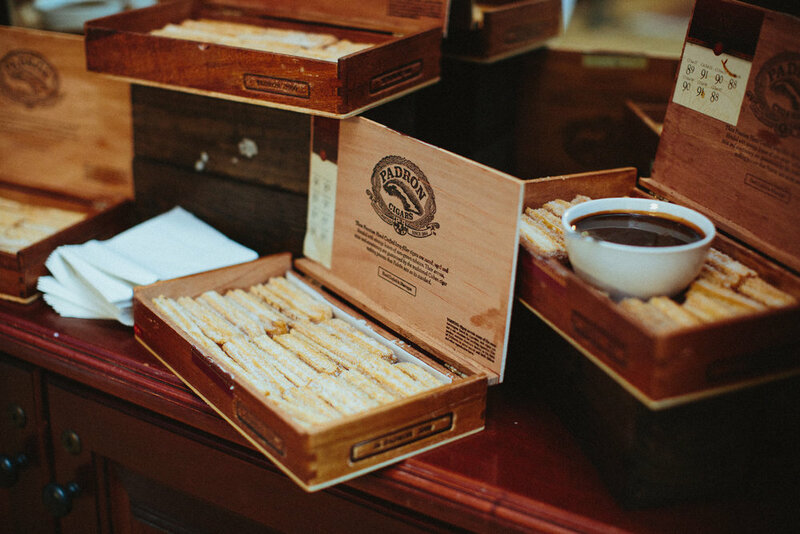 If your venue allows you to party into the wee hours, your guests will definitely need sustenance. Late night snacks can be fun and delicious; think savory and sweet options, and be creative. 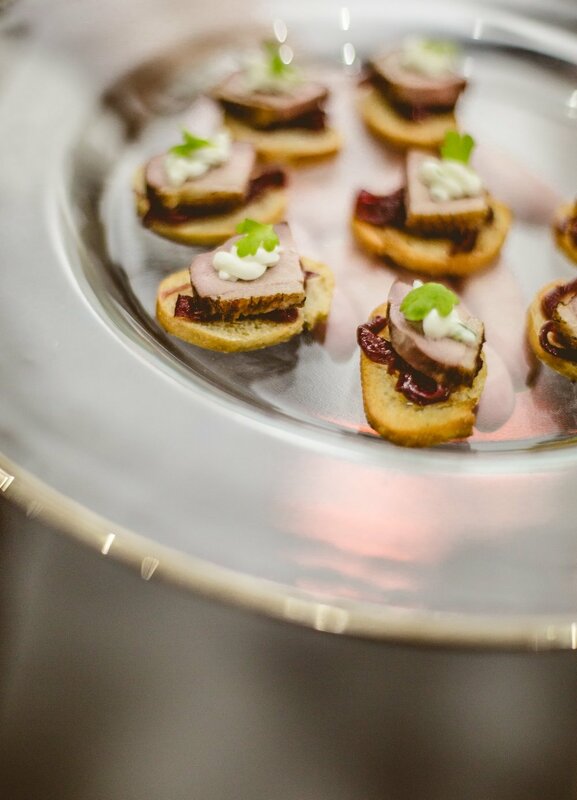 In the past, our culinary team has had fun recreating late night wedding snacks from a couple's college days, their travels, or their local street food; everything from mini blueberry pancake sandwiches to traditional Coney Dogs. Click here to read "12 Late Night Snacks Your Guests Will Love."